Shows teachers how to help young readers and writers construct meaning from and with texts. This practical resource offers a rich array of research-based teaching strategies, activities, and extended lessons focused on the ""thinking tools"" employed by experienced readers and writers. In her new book, bestselling author and professional developer Carol Booth Olson and colleagues show teachers how to help young readers and writers construct meaning from and with texts. 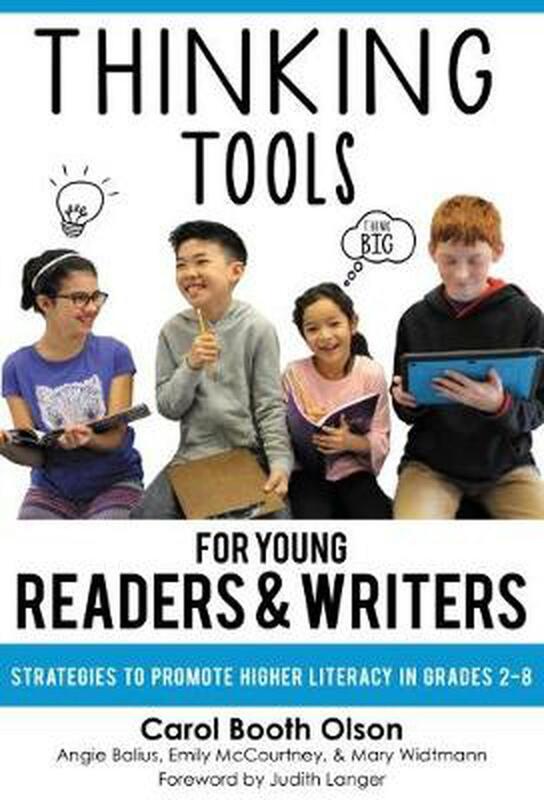 This practical resource offers a rich array of research-based teaching strategies, activities, and extended lessons focused on the "thinking tools" employed by experienced readers and writers. It shows teachers how to draw on the natural connections between reading and writing, and how cognitive strategies can be embedded into the teaching of narrative, informational, and argumentative texts. Including artifacts and written work produced by students across the grade levels, the authors connect the cognitive and affective domains for full student engagement.